Are you happy with the great reviews you got so far for “United States” album? Yeah, the first reviews have been really supportive, they raised a little bit the interest, I’m very proud. It’s my baby, so I feel very nice about it. Why you decided to call the album “United States”? Well, it’s just a play on words. To say a relationship is a united state, though. It’s really about relationships, not about America. Songs like “Love Letter” and “He’s Not for You” from “United States” album are very direct and emotional. How difficult is for an artist to expose his deepest feelings to the public? Well, that’s a funny thing. I write all of my songs autobiographically. Some are, some of them start from personal stirrings and they develop into a song. Most songs are true to life. In “He’s Not for You” there isn’t any editing in my life at all. It’s a situation that I was the first role. In “He’s Not for You” the guy that I’m speaking about –he-, it’s me. I changed it. I rewrote it. It’s about me giving advice to this young girl. Originally, I was the bad guy (laughs) who had an affair, whatever… Who was trying to have an affair. I’m fascinated by the work of putting a song together and sometimes I’m the first person but invariably because you have to tell a story. And trying to tell a story it’s outside your experience. Do you think you are in the most creative period of your life? “United States” and “Never Say Never” are fantastic albums! Thank you. Yes, I am! And it seems to be continuing. I have a bunch of songs ready for the next album. I’m working on new tunes all the time. I don’t know why, I have nothing else to do than working on new songs. You used to play in arenas with Faces and the Rolling Stones. Do you enjoy playing in smaller venues with the Bump Band? Well, funnily enough, I like to play in pubs, bars but when I was in The Small Faces in my first interview, the guy asked: “Where do see yourself in 5 years?” This was in 1965. And I said “I want to play in a smoky club” (laughs). And here I am, except of most of the clubs aren’t smoky any more. So, be careful what you wish for. I love it, yeah! The Bump Band opened for the Rolling Stones in Austin, Texas in 2006. Did you feel a bit strange opening for a band you played in the past? No. I mean, it was very kind of them to let me open. I purposely got ourselves up right on the front of the stage. Because the Stones set up was really wide. There was a whole area. It was a massive stage. And I set up right on the front, very close together and people liked that, you know. Just like we were playing in a club. Charlie (ed: Watts –Rolling Stones drummer), Keith (ed: Richards) and Ronnie (ed: Wood -Rolling Stones and Faces guitarist) were watching from the end. Was it difficult for you to write your autobiography “All the Rage” (first edition in 2000, updated and reprinted edition in 2013)? No. Actually, I wrote for several years every day. I would sit down for a couple of hours. I would think of a story and I started writing. I really enjoyed it. I tried by myself to get back to do a bit more, but brainstorm can’t help of it. I love it, I just enjoyed it. Do you think The Small Faces’ “Here Come the Nice” box set is a good opportunity for younger fans to discover the music of The Small Faces? Yes, absolutely. But it’s only about half of our career, but the second half. I’m so happy with that box set. It’s in front of me, right here. It’s a beautiful job. Are you proud of the classic album status that “Ogdens’ Nut Gone Flake” has? Oh, yes! But that was so long ago. I don’t listen to my stuff very much. “Here Come The Nice” box set, it shows how we were like in the studio. I think it’s a good example and people can hear us working on intros, solos and stuff. “Ogdens’ Nut Gone Flake” was our finest moment, really. Did you get on well with The Small Faces manager, Don Arden (also father of Sharon Osbourne)? No, I disliked him. I hated him to the point I didn’t make peace with him until he died. I made friends with Andrew Loog Oldham (ed: boss of The Small Faces’ label, Immediate Records and ex-Rolling Stones manager). I thought Don Arden was a thief. A swine. 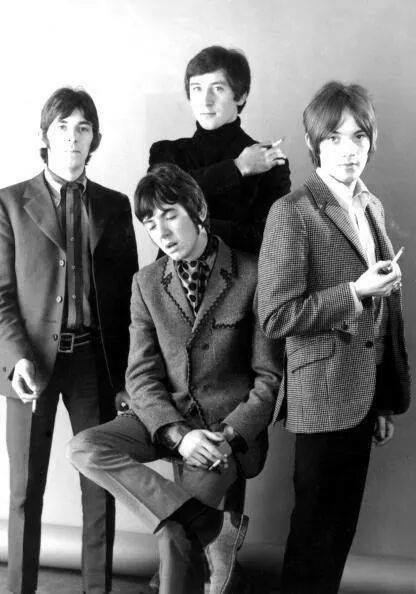 In your opinion what was the greatest skill that Steve Marriott (Small Faces –guitar/vocals) had? He was an amazing singer. Just such a soulful bluesy singer. He was brilliant. And he wrote great songs. He played keyboards, he played guitar, he played drums. He could do anything. He was brilliant. Such a waste. Do you think Led Zeppelin copied Small Faces? Well, “Whole Lotta Love” was stolen from “You Need Loving” (1966) which Steve (ed: Marriott) stole it from Willie Dixon’s “You Need Love”, the Muddy Waters cover. They (ed: Led Zeppelin) stole it from us, and we stole it from Willie Dixon. 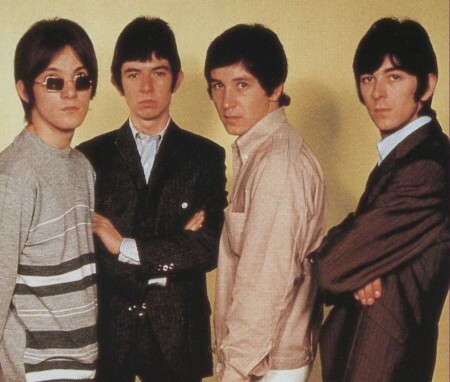 Do you have any memories of the legendary 1968 Australian tour, The Small Faces did with The Who? Yes, I have lovely memories. Actually, there is a book that came out, by Andrew Neill (ed: “A Fortnight of Furore” -1998). We were drunk, we were nearly arrested. The reason was the Australian support band had a beer on the flight, which they weren’t allowed to drink, nobody was allowed to drink. Australian airlines had a strict no alcohol policy during flights. The Australian band had a beer and they passed it to each other. When we got out of the plane, the police took us to the first class airport lounge, on our way to New Zealand, halfway from Sydney. The barman there asked us if we would like to drink and we said: “Of course, we will drink!” And then we drunk on the plane to New Zealand, it was an extended flight. And when we went to New Zealand, there were eight policemen waiting: four for The Who and four for The Small Faces. And they stayed with us every moment, except when we were asleep, from the time we were in New Zealand. That was stupid, really. You recorded the song “Miss You” with Rolling Stones in 1978. Did you expect that this song would become so popular? I always liked it. I am happy to be on it. As a result of that track and a couple of others, they asked me to tour with them and I stayed with them for two years. I love that song. 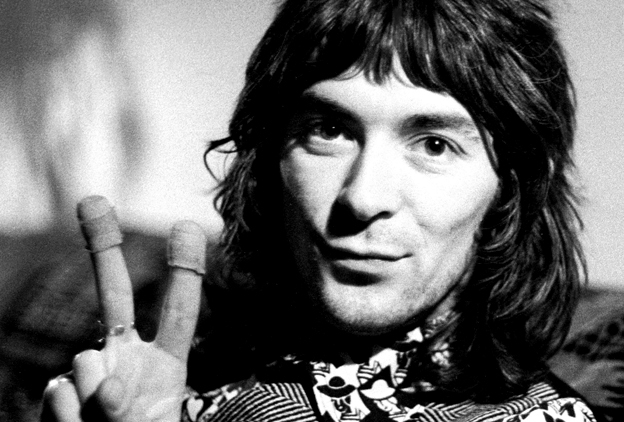 Will there be a Faces reunion with Rod Stewart in 2015? 2015, it looks like. Next year. We are praying on it now. Rod is keen, Ronnie Wood is keen, Kenney Jones (ed: Faces, Small Faces, The Who drummer) and I am keen. I think we might do it. Why you turned down an offer to audition for the Grateful Dead? I didn’t actually audition. I was sent a tape that I was to play along with. In fact, they were trying out several keyboard players. When I heard the music, I decided not play on that because I didn’t like the music. They did ask me and a couple others to go to an audition, but I didn’t go because I didn’t like the music. Do you think you should have received more recognition as a keyboard player? Yeah. I’m currently on the cover of Keyboard magazine here in America. For the first time in my life, I’m very pleased to have so much recognition, people to know who I am. How important was the influence of Booker T. Jones on you? It was absolutely essential. If I hadn’t heard Booker, I wouldn’t have an organ. He turned me on to have an organ and he has always been my idol. In the ‘60s and ‘70s you could listen to great music on the radio. Why today’s radio is so awful? Right here, it’s absolutely disgrace. Only because of the corporations. All the radio stations are owned by corporations. It happens all the time. And corporations don’t want to take risks. They want to give you more than what you are getting. And you can remain dumb and stupid. And the record business is absolutely a joke. There are a few good acts here. There is a lot of rubbish. I don’t know who is in the charts. I have no idea. Was it an interesting experience to play on “The London Chuck Berry Sessions” (1972) with Chuck Berry? Well, it was an honour to get to play with him but it was really fast and furious. I think we were in the studio only for three hours. I remember I said: “Hey Chuck, I need to go to the bathroom”, and he said: “So, go and study the next songs while you are there”. He caught me on the track. You played on Bob Dylan’s live album, “Real Live” (1984) with Mick Taylor (ex-Rolling Stones guitarist) and Carlos Santana. Were you impressed by Bob Dylan’s personality? He is the most interesting man in music. I knew his songs, I am a huge fan. It was a difficult tour for a number of reasons. 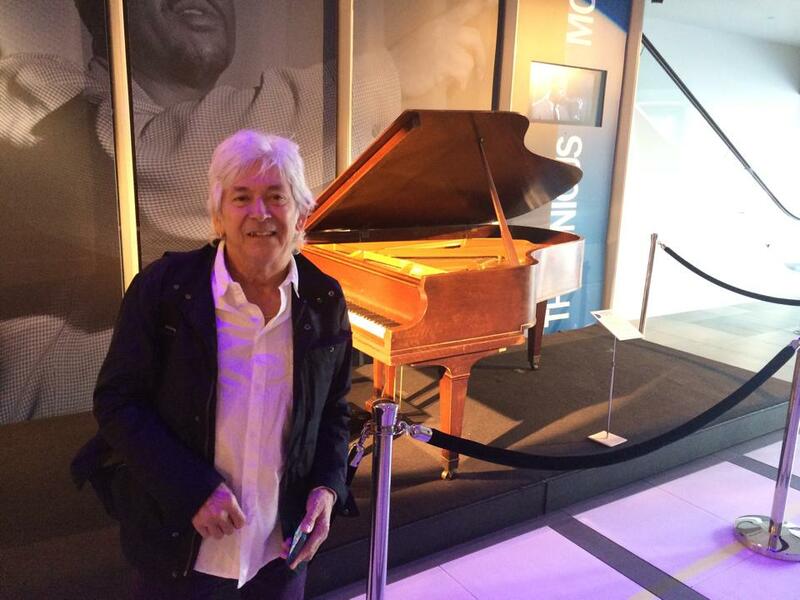 The thing is, it was great to work with Bob and also Mick Taylor, who I love. But it was a difficult tour. 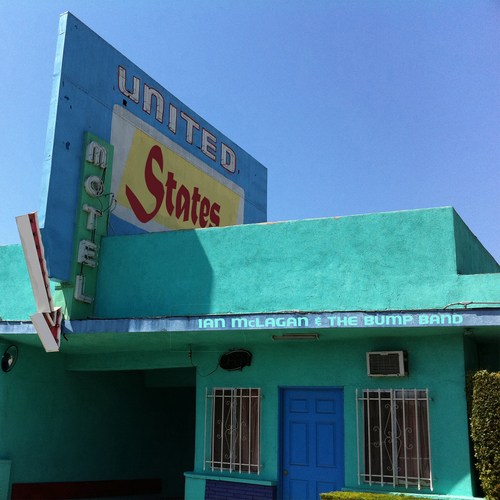 We had problems with setlists, room lists, things to settle about but we did a couple of really great lives at all. Who is the most talented person you have ever seen? There are so many… Muddy Waters, Little Walter, Ray Charles, Allen Toussaint. Do you have any musical ambition left? I would love to have a hit record. I don’t know what it means anymore. Now, we are talking about this record, I want to keep making records. I love what I do, I am enjoying writing and I’m hoping to get more and more attention. They more you do it, the more people know you are out there, hopefully. Oh, I was just thinking of Jimi! It’s funny because the Experience Hendrix Tour is just here (ed: Austin, Texas). A friend of mine, is working on the organization. I didn’t really meet Jimi Hendrix, but I met Paul McCartney. I didn’t meet Jimi, but I saw him live a couple of times in London and Paris. Ronnie Wood lived with Jimi for a while. I knew Mitch (ed: Mitchell, drummer of Jimi Hendrix Experience) and Noel (ed: Redding: bassist of Jimi Hendrix Experience) very well. Do you live in Athens? You know, I was on my way to Athens, right after we mixed “Tin Soldier” in 1967. I was on my way, but I didn’t pass the Heathrow Airport. 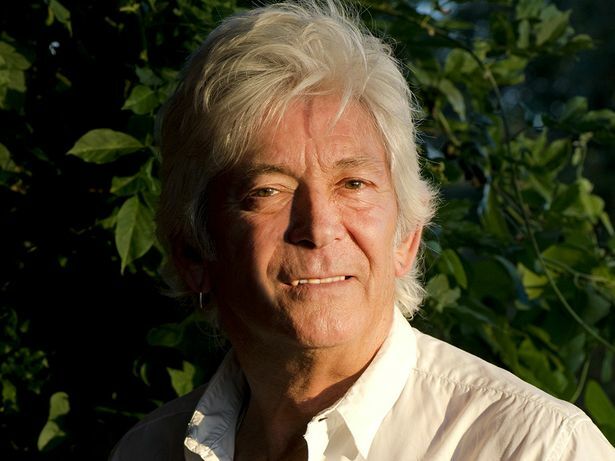 A huge “THANK YOU” to Ian McLagan for his time and to Joe Rae Di Menno for her valuable help. Main photo: Jim Chapin Photography.